ZCG prides itself on being accredited and compliant with ISO, so all of our customers can be reassured ZCG is holding itself to the highest domestic and international standards. ZCG is proud to be re-accredited with the ISO 14001 environmental management system accreditation, and is striving to move to ever more environmentally friendly solutions within manufacturing. We as a company believe that its our responsibility to introduce carbon reduction in our manufacturing, energy usage as well as waste disposal and recycling to ensure minimal impact on our environment. 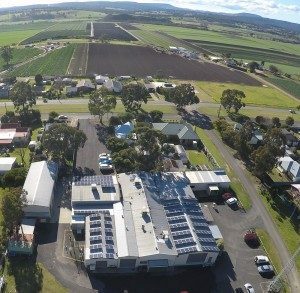 ZCG has invested in a solar panel installation to greatly reduce our usage of fossil fuel energy production, removed lead usage from our solder, and cadmium from our silver solder. We have invested and been using for years a water based, environmentally friendly, machine cooling fluid. ZCG is constantly reviewing and investing in processes and products that will assist us in reducing our carbon footprint. Original article by Critical Comms can be found here. 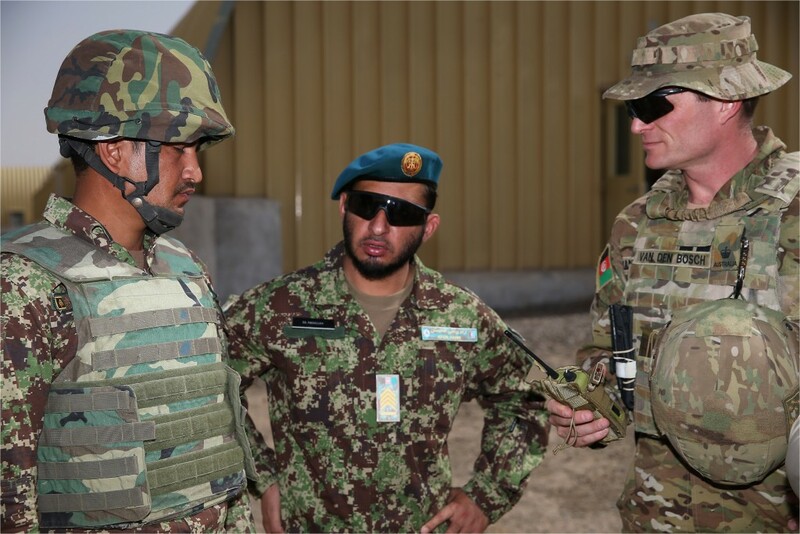 Article written by Jonathan Nally on 4th April, 2016. ZCG Scalar has successfully carved out a specialist niche in both the domestic and export markets. 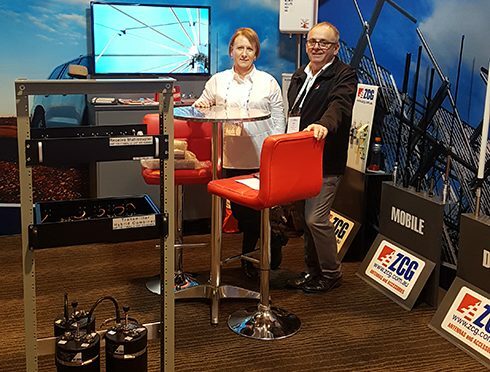 Antenna manufacturer ZCG Scalar was founded at Lindenow in Gippsland, Victoria, in 1970 by Gregor Cox, a ham radio enthusiast with the call sign VK3ZCG. Cox had identified a gap in the market for amateur radio antennas, but the business soon expanded its scope, supplying users such as the police force and emergency services, and essentially anyone else in the region who needed an antenna. The business was bought by Garry and Sally Kelly in the mid-2000s. 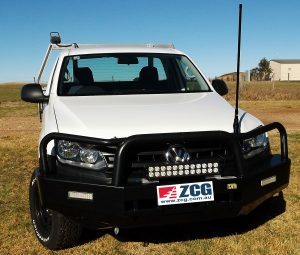 At that stage it still had a heavy focus on mobile antennas for land and marine vehicles, but Garry’s experience with broadcast and base stations meant that the company started getting a lot of work from the broadcasters. 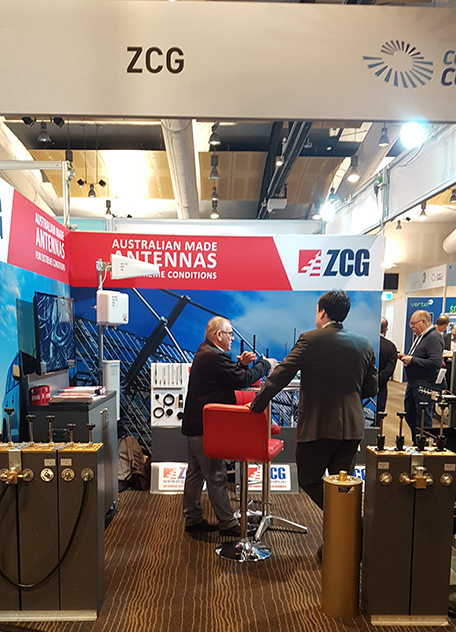 Although the business today still has a niche within the mobile antenna market, it is no longer reliant on it, having long since broadened is remit to cover broadcast television and radio, telcos, marine, backhaul, military users and other sectors. Lindenow is located near Bairnsdale, about three hours’ drive from Melbourne. 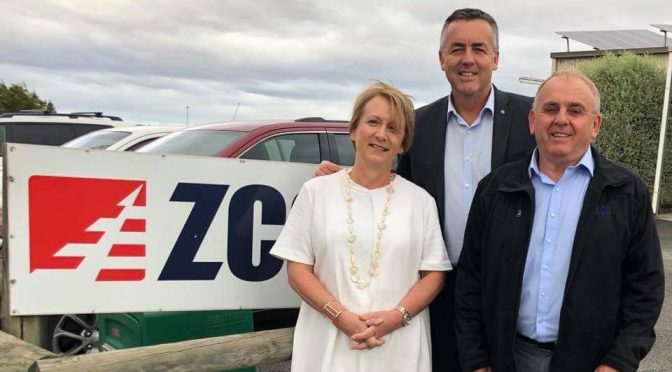 “It’s rural — if you came down here, we’re in the middle of Victoria’s veggie bowl,” said Trevor Small, ZCG Scalar’s general manager. 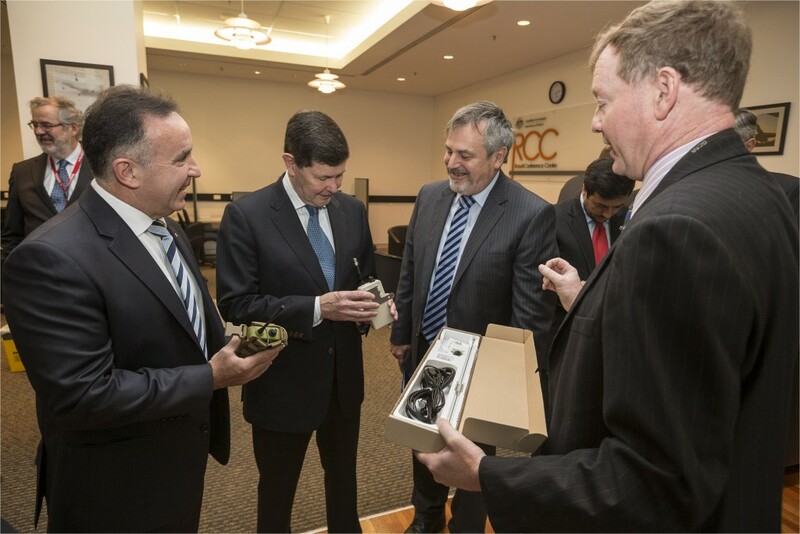 “One of the reasons we’re here is that we get ‘clean air’ for antenna design and development and testing. We don’t get radio interference. ZCG Scalar’s head office and manufacturing facility at Lindenow, Victoria. 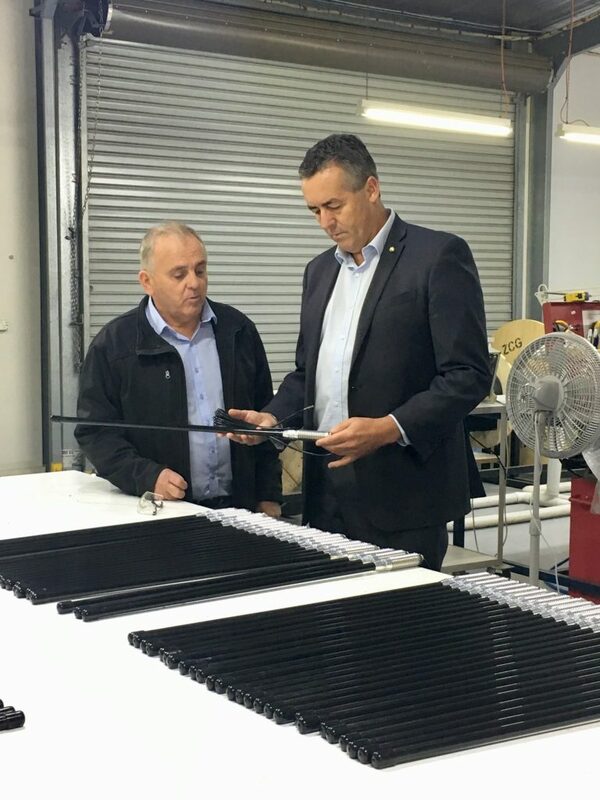 As well as the manufacturing base and head office in Lindenow, the company has warehousing and sales offices in Perth and Brisbane. It also has a technical services division at Lindenow, responsible for research and development, site coverage predictions and radiation exposure testing. 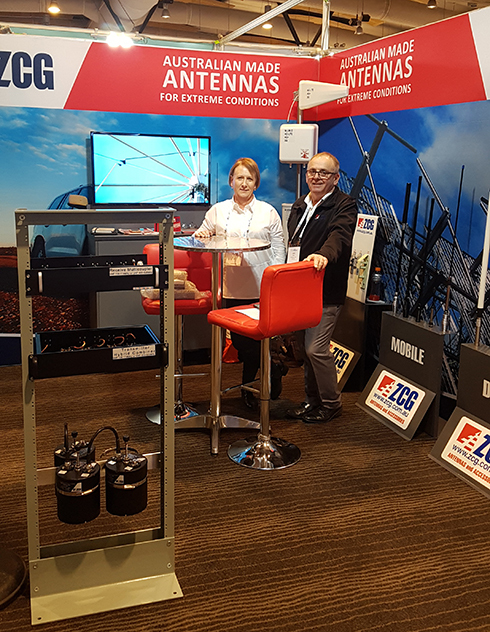 Closer to home, Small said the company sells a lot of antennas into the agricultural sector, for instance for telemetry in vineyards. Vineyards are very sophisticated these days, with moisture sensors in the ground, taps that need to be turned on and off at certain times and so on. Data and commands are collected and sent wirelessly. 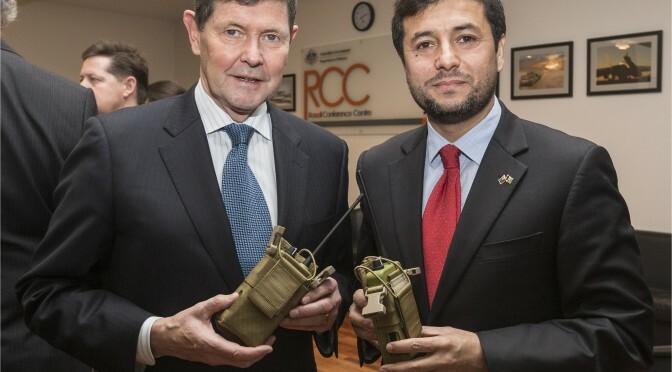 An unusual job was contributing antenna technology to a radio device that can counter the kind of improvised explosive devices found in hotspots such as Afghanistan. 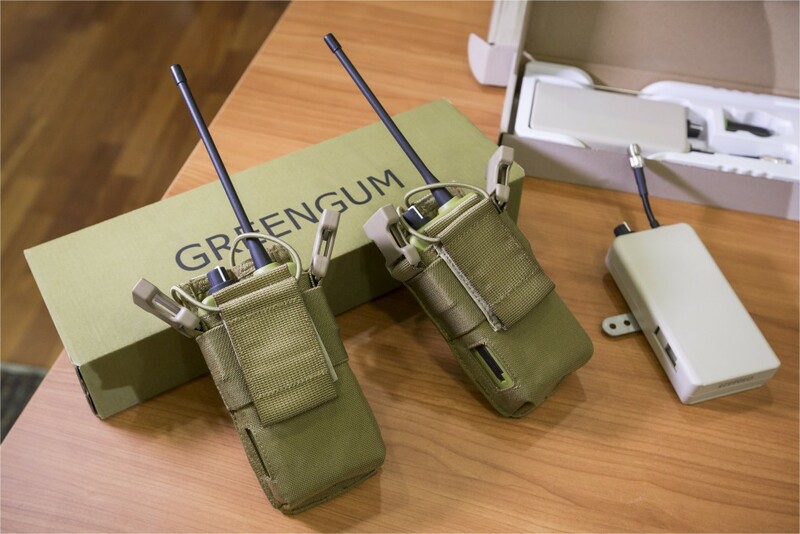 The two variants — Greengum for soldiers and Greygum for fitting to light vehicles — are seeing service on the frontline. According to Small, one of the biggest constraints on antennas in this day and age is transportation. “Long, thin tubes are expensive and difficult to transport, so we’re always looking at how to make [our antennas] more compact for shipping,” he said. When asked about where ZCG Scalar sits in the market, Small said, “We’re big enough to handle high-volume builds, but we’re small enough to do custom builds and do flexible designs for customers’ particular needs. “A lot of companies can’t do that,” he added. “They’ll do it if you’re going to order 10,000, but if you don’t need 10,000 then [they’re not interested]. 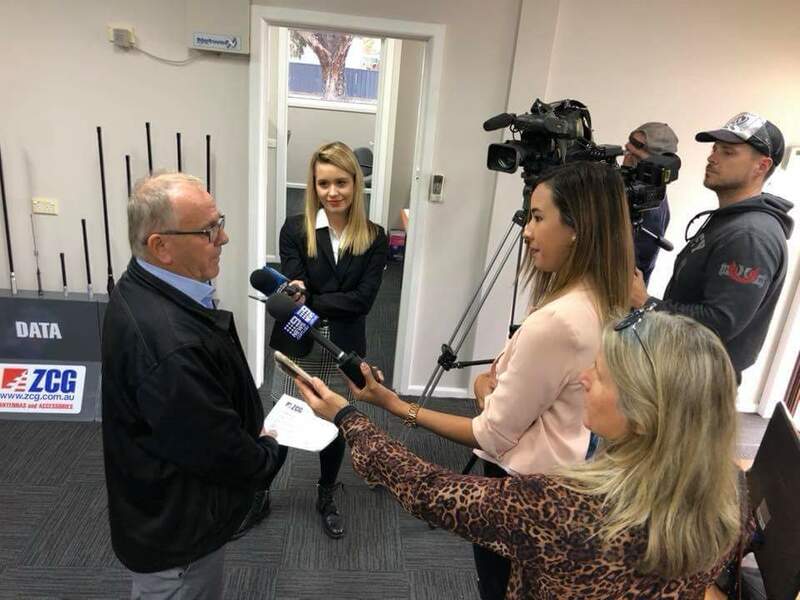 “We have one customer who wanted an antenna that was just pretty much bulletproof, to put on the survey buoys that are around the top of Australia for tsunami warning and surveillance and tracking,” said Small. “And he said, ‘I can’t afford to have it fail. I’ve got a 50-nautical-mile journey out there in a boat, so I need an antenna that’s really bulletproof [and] I need a custom mount to fit on the buoys. Can you help me out?’ Two weeks later we had a design for him, and he said ‘You beauty!’ He said no-one else was going to be able to do that for him. With energy costs rising and the cost of manufacturing on the increase, ZCG decided to reduce our reliance on greenhouse emission energy and move to renewable energy in the form of a solar panel array. ZCG understands that a stance on climate change needs to be undertaken by all businesses to take whatever measures we can to ensure the environment is here for future generations. ZCG has always strived to be environmentally friendly, changing our CNC cutting fluid to environmentally friendly liquids, so no harm is done to our fauna and flora. We have reduced our energy needs by replacing outdated fluorescent lighting with modern low powered LED lighting throughout our manufacturing facility and office. We strive to reduce our waste into landfill by using all available recycling processes for our waste. We hope that all these small steps and steps in the future will reduce our impact on the local and wider environment. With ZCG manufacturing happening between the hours of 7.30am – 3.30pm we understood that this is when the sun is shining and at its strongest, so why not use this to our advantage and use a free source of energy to power our facility during these hours THE SUN! 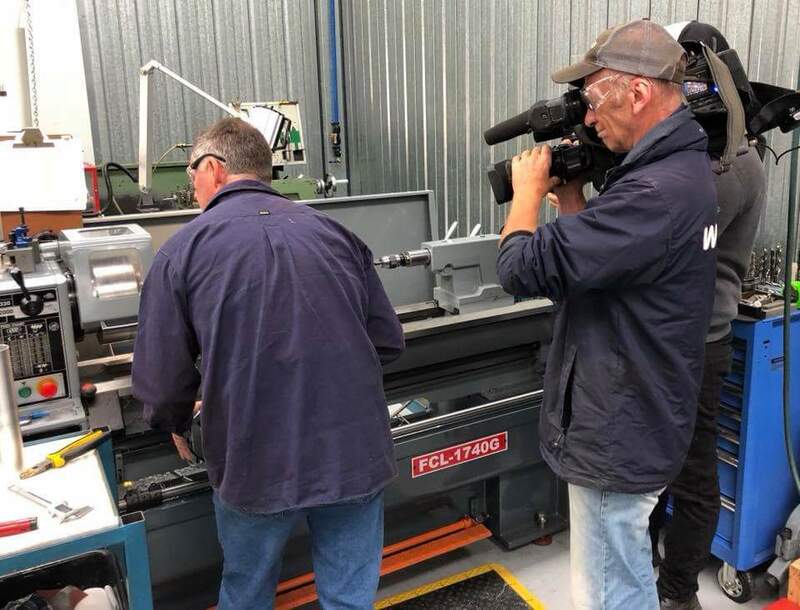 During these hours ZCG will not be reliant on outdated technology of burning fossil fuels to power our facility, but our solar array on the roof of our facility covers all our energy needs from our CNC machines, lighting down to our administration computers. Being a business, the government incentives to install a renewable source of energy and reduce our reliance on fossil fuel is minimal. ZCG took it upon itself to invest in renewable energy and assist in protecting the environment and the air we breathe. With the added benefit for you our customers in allowing ZCG to halt price increases due to rising energy costs. 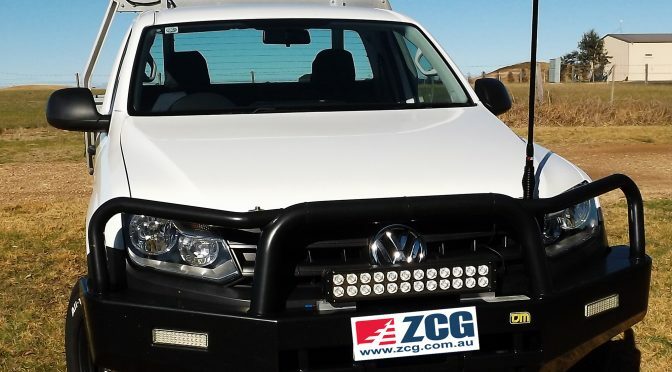 ZCG believes that with little steps within all Australian businesses, we can reduce our Carbon Footprint as a nation and ensure that this wonderful country of ours stays beautiful for future generations. ZCG would like to introduce the full range of RF MAX products. 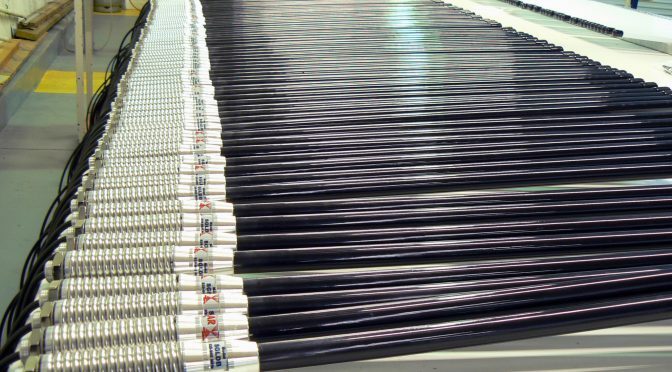 The RF MAXbrand prides itself in supplying high quality components with robust, reliable construction in mind. RF MAX understands that installation should only happen once and maintenance kept to a minimum. 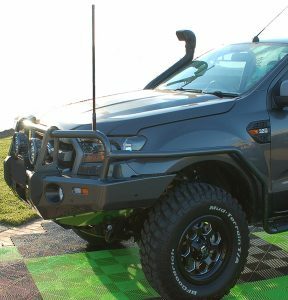 All components that have to face the harsh conditions of the Australian weather are designed and manufactured to resist the harsh UV environment Australia is well known for. When looking for performance and reliability orientated installation accessories and antennas, RF MAX is the brand you will be wanting and requesting next time you have to install/upgrade your antenna or installation hardware. 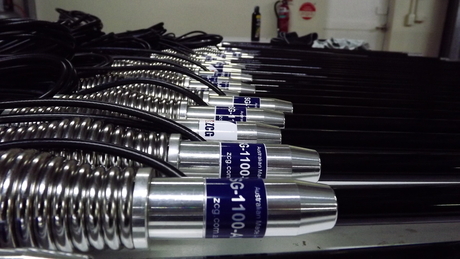 RF MAX products are put under strict scrutiny by ZCG to ensure only the best for you the customer, to assist in hassle free installation, maintenance and service life. ZCG offers the following RF MAX products, with the range growing so keep an eye out for new additions. The newest addition to the RF MAX catalogue are the ZD8Z-XP-716-MIMO & ZD8Z-XP-MIMO, which are purposely built for MIMO applications within the GSM, NextG, 4G and 3G frequency range with the added benefit of future proofing for the up-and-coming 700MHz addition to the cellular band. The RF MAX brand, prides itself in supplying high quality, reliable products for all applications.